* It is essential that you budget and plan for M.E. as you will require an answer-phone, tumble dryer, dishwasher and many other supposedly 'luxury' items. * It is advisable to get rid of dependent children (unless very helpful) and to ask elderly relatives not to have any major crises during the course of your illness. * Pets are a help, but they must be self expressing and quiet. Furriness is a comfort if you have no allergies. * All visitors should be advised to bring their own food (and some for YOU too). Overnight visitors should bring bed linen and take it home to wash.
* Patients should buy a new dressing gown fit for public viewing. * Before embarking on this illness, the would-be patient should make a badge which says “Looks alright, feels awful" and a selection of explanatory leaflets giving details of the illness. * The latter should be carried and distributed on all possible occasions, to protect from any misunderstandings, ignorance and downright nastiness. * The person with M.E. (as the most restricted member of the household) should establish absolute authority over the TV remote control. * The person with M.E. should let it be known that his/her needs will change from day to day without notice, and family members who help inappropriately will get their heads bitten off. It is actually quite funny until you realise it is unfortunately also very true. And I'm certain that people with all kinds of chronic conditions would be able to relate to and benefit from these guidelines! You could strike out the E in ME, insert an S, and describe me to a T.
So accurate, isn’t it? Sorry you have to go through all that too. My neice has ME so I understand what and why these things are relevant. Though beatifully put tongue in cheek. I have a hidden condition too and my looks never pity me as my consultant said they wouldn’t. But if one more person says you look fine to me I may poke them hard in the groin. ??? Really don’t know what M.E. stands for, but loved reading your post, for the ironic truth in it ? Thanks Anindya! 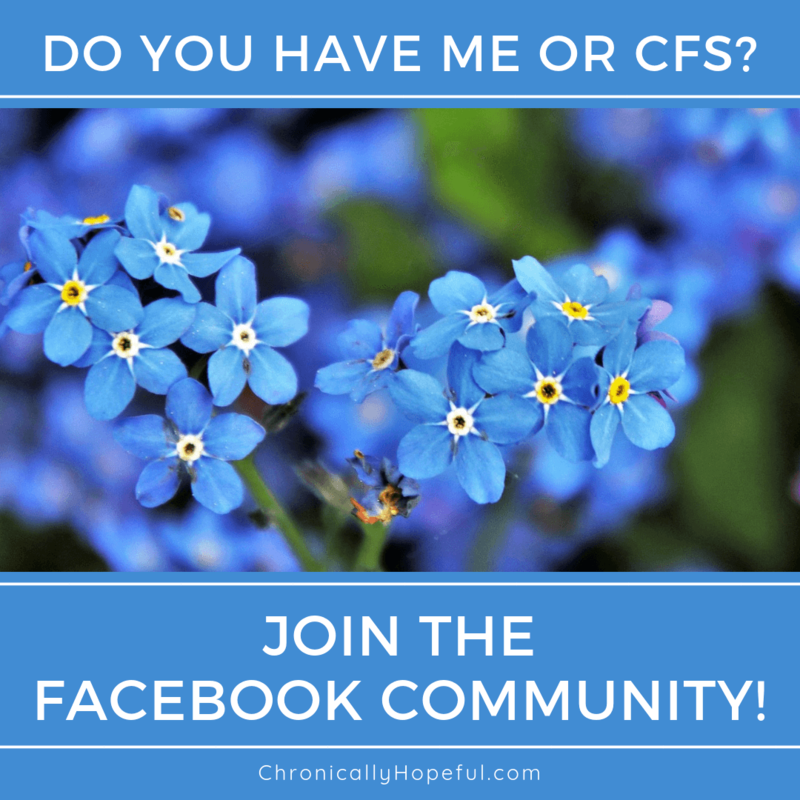 ME stands for Myalgic Encephalomyelitis, it is the chronic illness that I have. This is absolutely fantastic. What a brilliant way to give advice but in a, slightly more, humorous manner. Love it. Hi Jess, thanks for stopping by. Hehe… I loved it too when I found it, just had to share it!